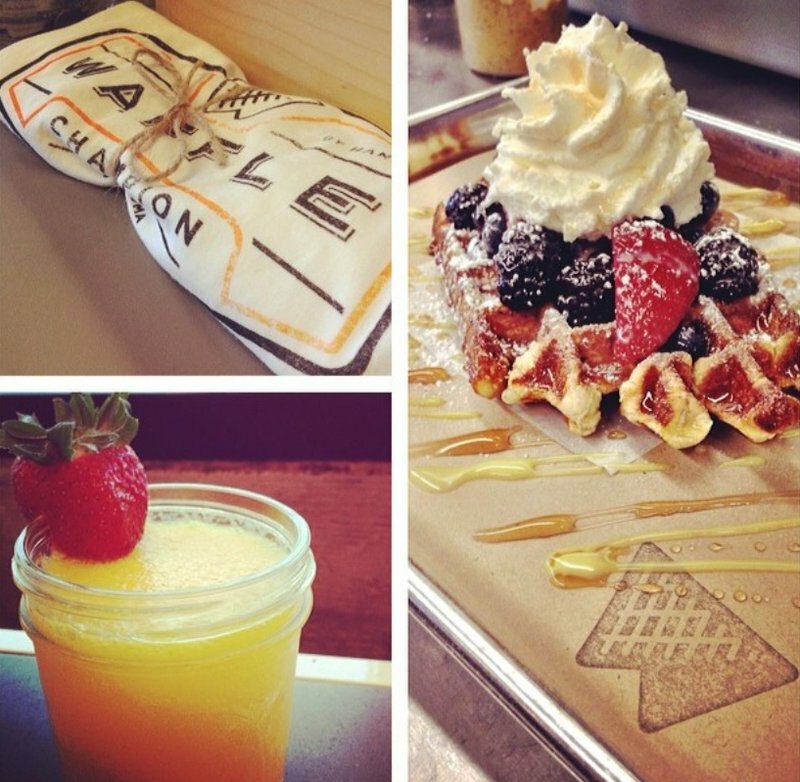 Waffle Champion in Oklahoma City serves up a variety of breakfast, lunch and sweet treats all wrapped up in an expertly prepared waffle. 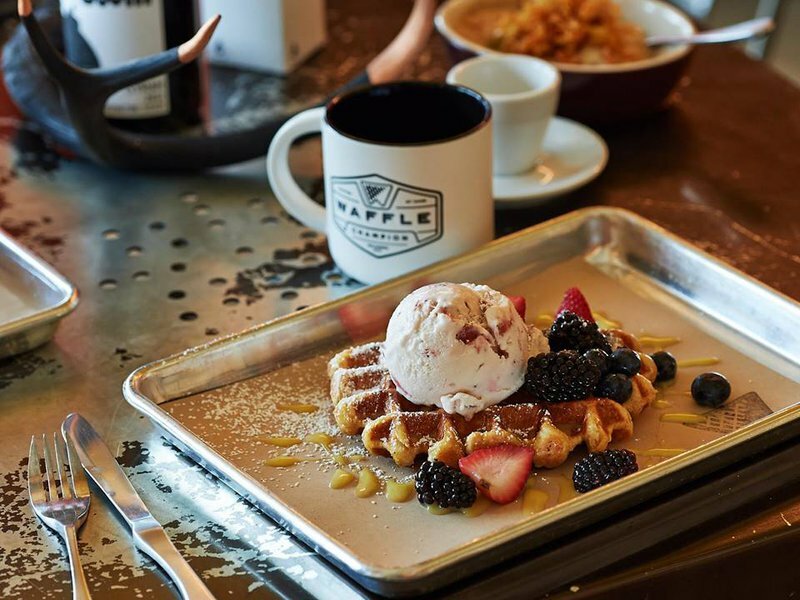 Waffle Champion has revolutionized this traditional breakfast food by serving it up as a crafted waffle sandwich with toppings like applewood bacon, turkey chorizo and buttermilk and sage fried chicken. Spinach and chopped bibb salad, as well as green chile corn chowder and jalapeño-melon gazpacho soup are also available. 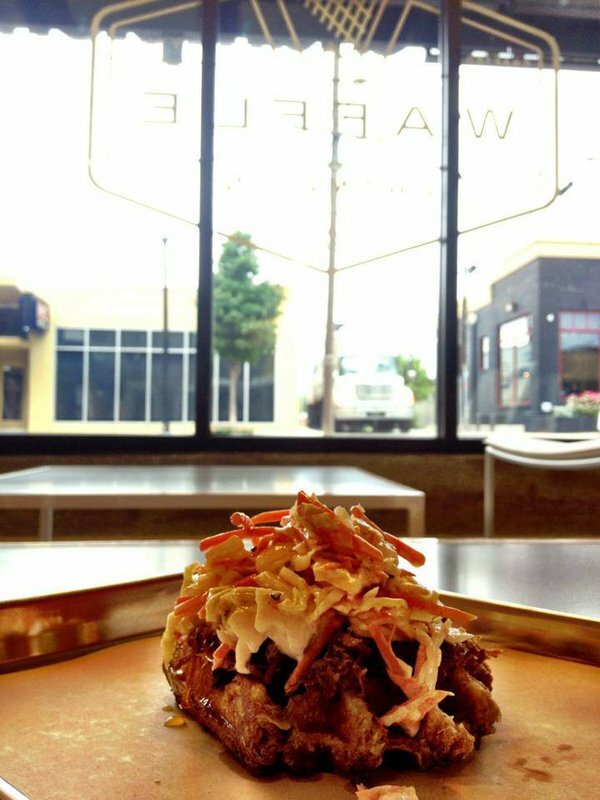 Pair your selection with an order of waffle fries served up with garlic and parsley. 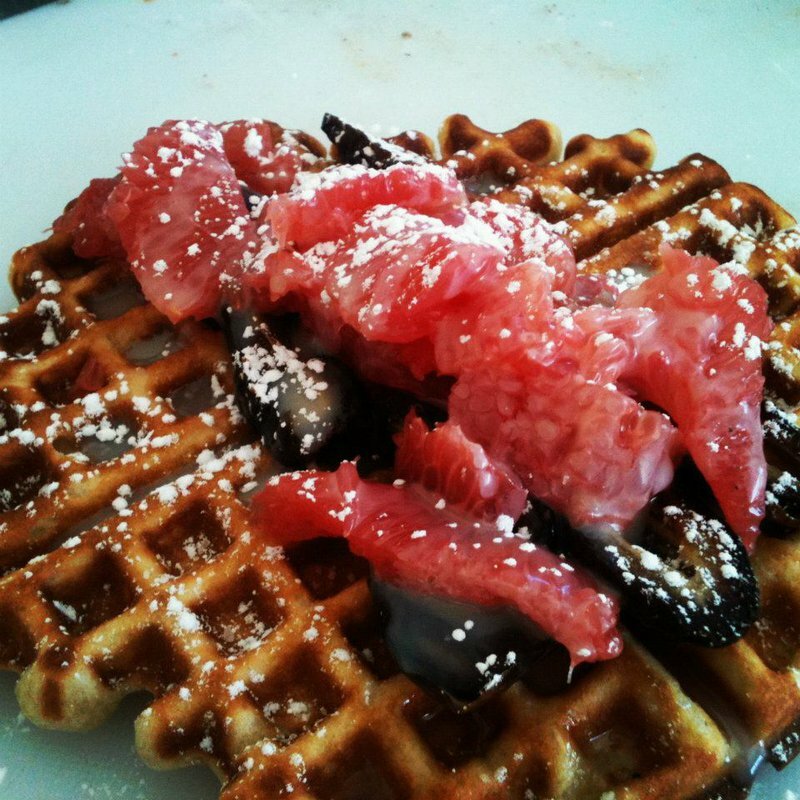 Satisfy your sweet tooth with a delicious browned waffle topped with three of your favorite picks. Hungry diners can choose from items like carmalized bananas, peanut butter mousse, baked cinnamon apples, candied bacon, lemon curd, chocolate ganache, fresh berries and house whipped cream. 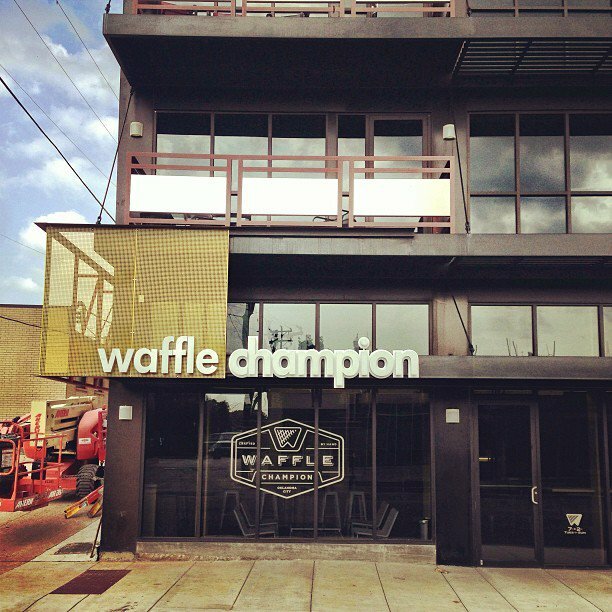 Waffle Champion also serves all your favorite drinks including Maine Root sodas with unlimited refills, wine by the glass or bottle, beer and cocktails. Be sure to try the Coop Native Amber brewed right in Oklahoma.